2017 CMX 300H - Rebel 300, was $4399, NOW $4199 plus $330 freight, $199 doc fee, tax and title fees, NO prep charges! We have red, black, and white! 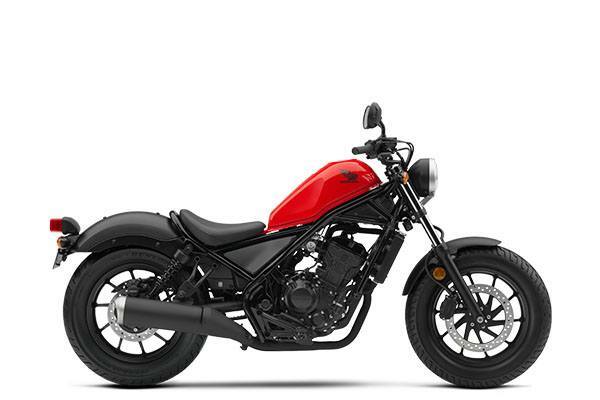 GET A GREAT DEAL FROM MID-OHIO POWERSPORTS ON AN UBER COOL NEW 2017 HONDA CMX 300H - Rebel 300 IN RED, BLACK OR WHITE!!! WAS $4399, NOW $4199 plus $330 freight, $199 doc fee, tax and title fees, NO prep charges! YOUR NEXT GREAT RIDE STARTS AT MID-OHIO POWERSPORTS!! !